Václav Havel, one of the leading literary and political leaders of Eastern Europe, was born in Prague in 1936. 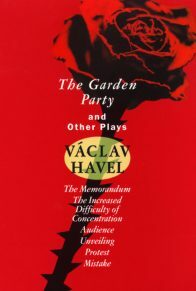 Havel’s plays in the 1960s, especially The Garden Party (1965) and The Memorandum (1965), with their critiques of totalitarian power, were inspirational to the generation of Czechoslovak citizens who led the “Prague Spring” of 1968, which ended with the Soviet invasion that same year. 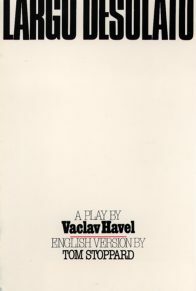 In 1977, Havel continued to demonstrate his commitment to human rights when he became a spokesman for Charter 77, a group of intellectuals opposed to Czechoslovakia’s communist regime. 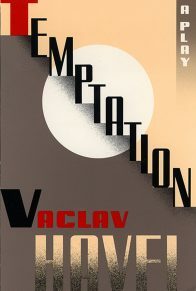 From 1978 to 1983, Havel was incarcerated for his political beliefs. 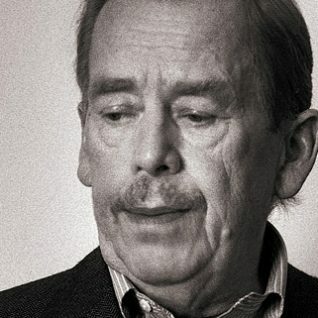 In 1989, following the “Velvet Revolution” which ousted the Communist government, Havel was elected president of Czechoslovakia. Following the creation of a separate Slovak Republic in 1993, Havel was elected president of the Czech Republic.